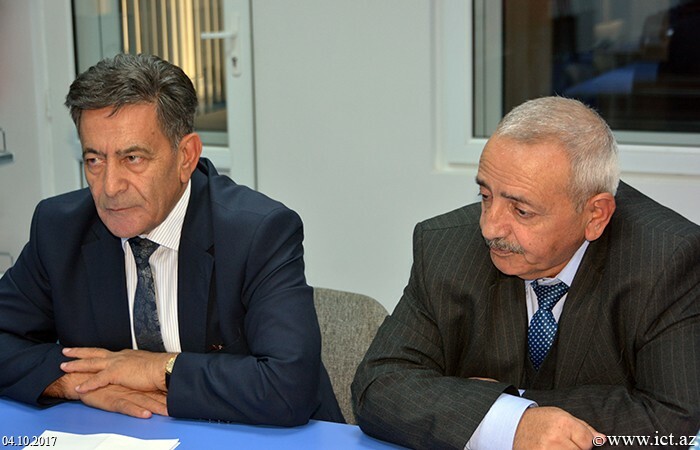 At the Institute of Information Technology of ANAS, a meeting was held with the head of the department of the Institute of Control Systems of ANAS, Doctor of Technical Sciences Gambar Guluyev, leading research fellow of the institute, doctor of technical sciences Fakhrad Pashayev. 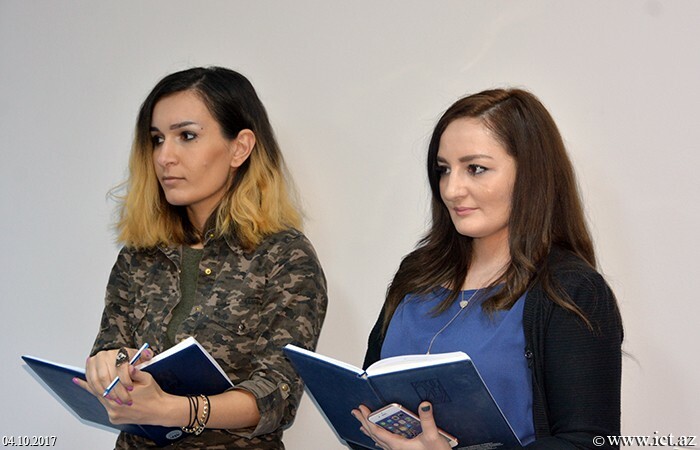 The aim was to discuss the storage of Seismoacoustic Signals and their RNM technologies in the Robust Noise Monitoring (RNM ASP) stations network for Monitoring Anomal Seismic Processes at the AzScienceNet Data Center. 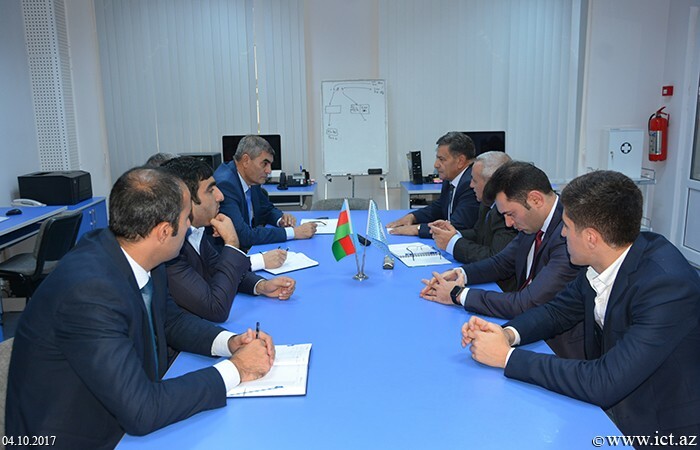 The meeting was attended by Deputy Director of Technology, PhD, Associate Professor Rashid Alakbarov and Deputy Director for General Affairs Shakir Mehdiyev, as well as colleagues of Data Center AzScienceNet. 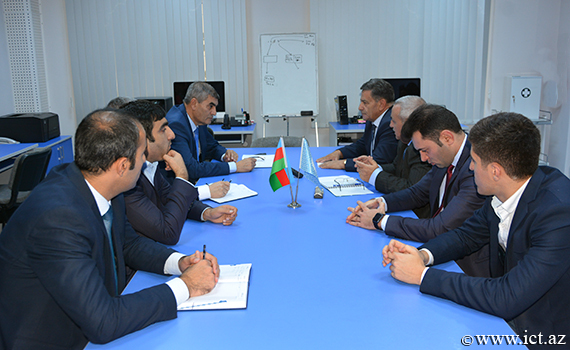 Earlier R. Alakbarov gave detailed information about the activity of the Data Center and its services. 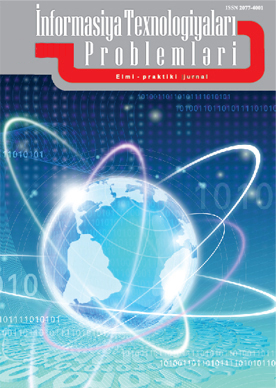 Noting that virtual machines and large-capacity memory resources are being offered to users here, the scientist has already noted that several scientific institutions of the ANAS use Data Center services. 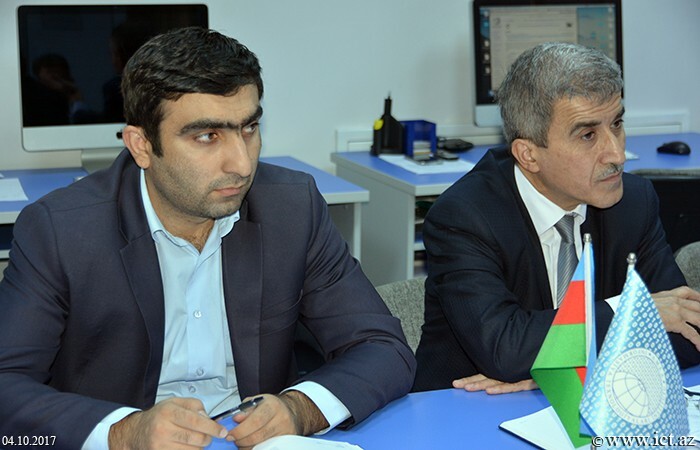 Later, Q.Quliyev said that the RNM ASP stations operating at the Institute of Control Systems of ANAS are of great importance for the monitoring of anomalous seismic processes and the use of innovative technologies is a key issue for a wide range of applications. Noting that more than 10 stations operate in various regions of the country, Guluev said that the necessity of storing large volumes of information from these stations was created. 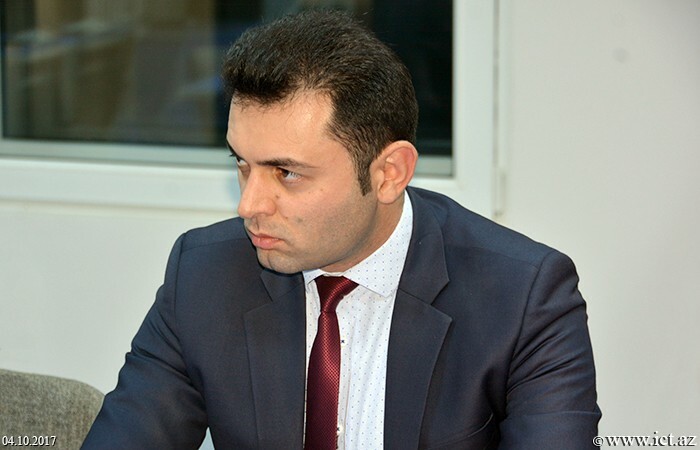 Qulyuev expressed confidence that the placement of the mentioned information in AzScienceNet Data Center will help eliminate these problems. 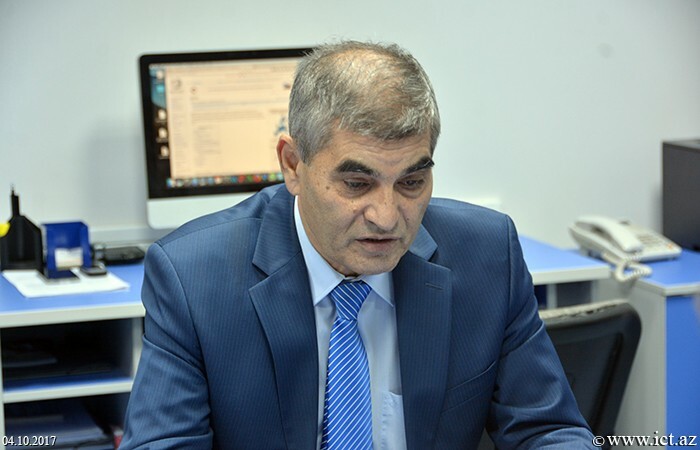 R. Alakbarov said that they are ready to assist in maintaining the data in the Data Center and present large amounts of memory resources. 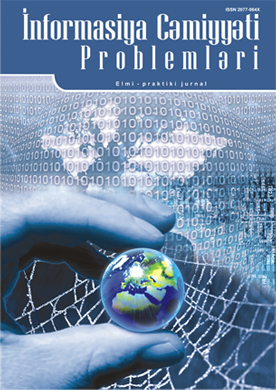 In the near future, these services will create the necessary conditions for use by colleagues of the Institute of Control Systems.